If you aren’t aware of Red Robin, you likely also aren’t aware of such things as the internet, the sun, or cell phones. All of these things are everywhere and can be difficult to understand, so let us get you up to speed. Red Robin is a chain of restaurants that hang their collective hats on their gourmet burgers and bottomless fries. 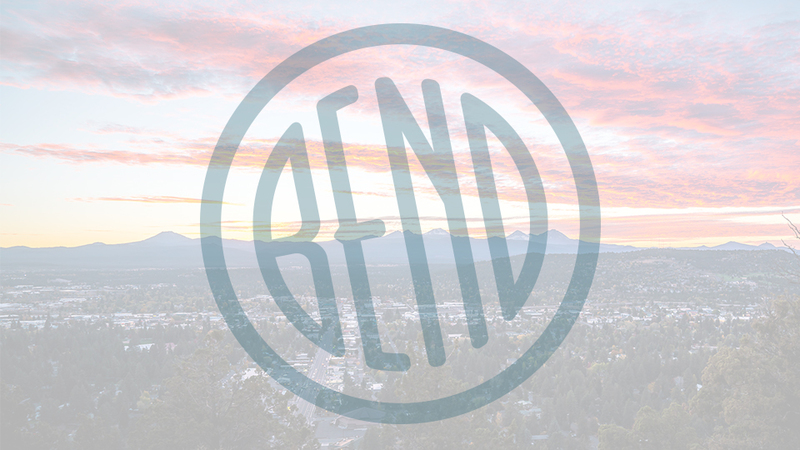 The Bend location, serving lunch and dinner, is located on a prime piece of real estate in the Old Mill District, sitting right on the Deschutes River, which means they have one of the sweeter patios for outside eating, complete with river walkers ambling by and the sun going down behind the Cascades, during summer months. The restaurant is popular with families, particularly those celebrating birthday, so the general noise level is frequently punctuated by clapping, singing staff members heading to the table of the nearest birthday boy or girl. The large burger and Americana themed dining area is frequently filled, particularly for dinner, so plan to arrive early.